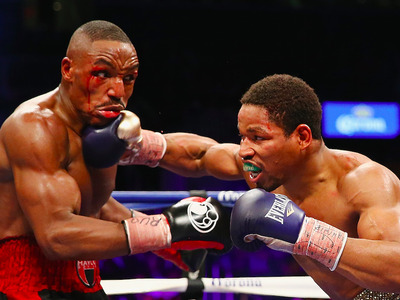 Al Bello/Getty ImagesShawn Porter punches Devon Alexander during their IBF welterweight title fight at the Barclays Center on December 7, 2013 in the Brooklyn Borough of New York City. 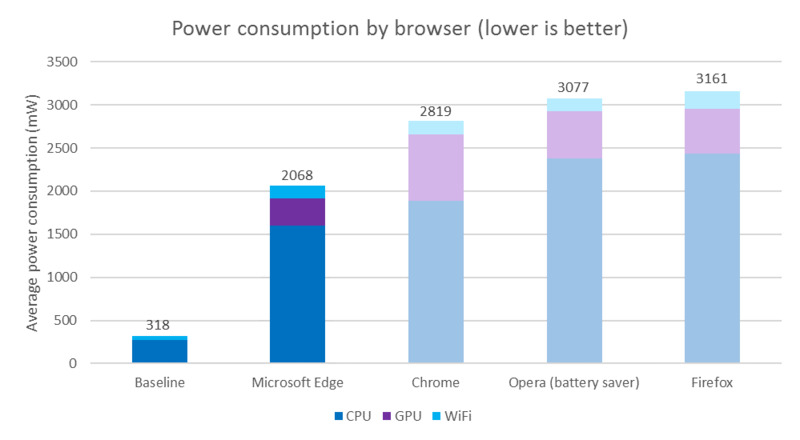 Earlier this week Microsoft released the results of a test which showed that its Edge web browser used less battery than rival browsers like Google Chrome and Opera. But now Opera has hit back at the study, publishing one of its own which has a very different result. On June 20 Microsoft published a post on its Windows blog detailing the result of a test it carried out showing its new Edge browser as being far more power-efficient than any rivals. 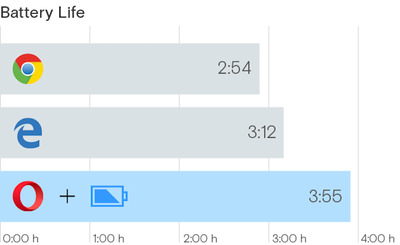 The amount of battery that a web browser uses might not seem like a big deal, but it’s genuinely an important issue. Web browsers like Google Chrome are packed with extensions and processes that chew through a laptop’s battery. And the problem gets even worse if you’re running lots of tabs at the same time. That’s why Microsoft is so keen to show that its Edge browser is the most power-efficient. But in a post published on Wednesday, Opera hit back at Microsoft. 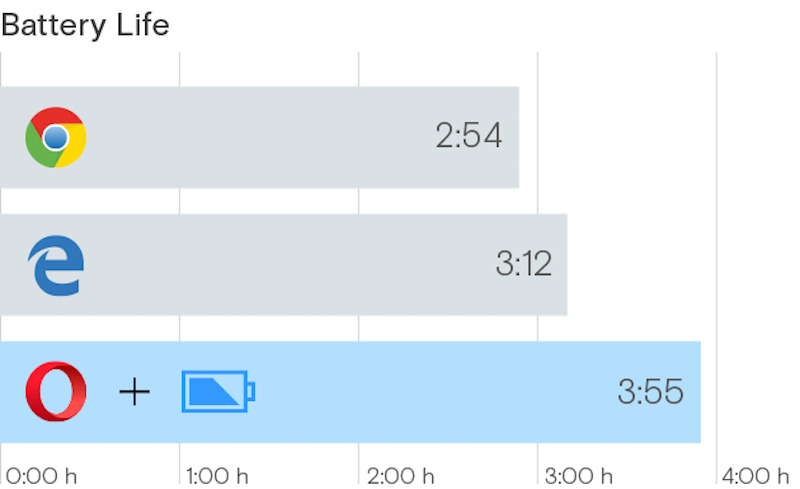 It said that Microsoft didn’t release the details of how it measured battery usage, so its test wasn’t accurate. Microsoft “should be transparent about its methodology so that others can replicate it,” Opera said. Opera carried out its own test and, perhaps unsurprisingly, found that its own browser was the best — but only when its battery saver mode was on.